Pre-Selling Marvel HeroClix Incredible Hulk! 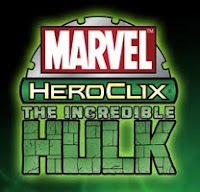 We are now taking pre-orders for Wizkids' newest Marvel HeroClix set - The Incredible Hulk! Incredible Hulk boosters feature 51 new figures. Included are the Incredible Hulk and his arch rivals Abomination and The Leader, as well as sub-themes from Planet Hulk, World War Hulks, Fall of the Hulks, and the new Fantastic Four. Booster cases (20 packs) are $159. Booster bricks (10 packs) are $89. Counter-Top Display boxes include 24 blind booster packs, each containing 1 figure. There are 10 different figures from the base set available, all completely redialed and ready for action. Counter-Top Display boxes are $54 each. Each Marvel HeroClix: Incredible Hulk Fast Forces pack includes six figures (with never-before-seen dials, powers, and abilities), a map, and dice. Fast Forces packs are available individually for $14 or by the case (16 packs) for $199. 2011 Panini Adrenalyn XL Football On Sale Now! We are now acceptin orders for 2011 Panini Adrenalyn XL Football boosters and rack pack boxes. The new set is expected to ship no later than October 19th. Booster boxes include 24 packs (15 cards/pack). The base set consists of 320 cards (10 players from each NFL team!). 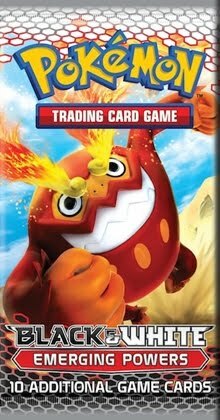 In addition, there are 32 Special Cards, 32 Extra Cards, 32 Extra Signature Cards, and 32 Ultimate Cards. On average, each box will include 30 Special Cards, 8 Extra Cards, 8 Extra Signature Cards, and 2 Ultimate Cards. Booster boxes are $32 each or $496 per case (16 boxes). Rack pack boxes include 12 rack packs (48 cards/pack). Insert card odds have not been released for the rack packs yet. Rack pack boxes are $43 each or $504 per case (12 boxes). 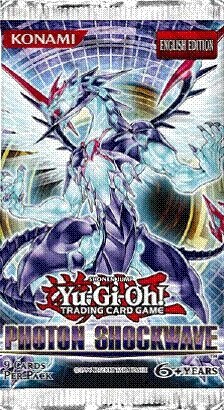 Yu-Gi-Oh Photon Shockwave On Sale! We are now accepting pre-orders for the next Yu-Gi-Oh expansion, Photon Shockwave. The new set is scheduled to ship on November 15th. Booster boxes are $59. Booster cases (12 boxes) are $679. Konami has been selling out of all Yu-Gi-Oh booster products, so order early to ensure you don't miss out! Photon Shockwave gives Duelists 100 new ways to power up their existing deck or build an exciting, brand new one. Duelists who bought the Lost Sanctuary deck will be thrilled to find more than 10 new Light monsters, spells, and trap cards to power up their Light monsters. Fans of Generation Force, Hidden Arsenal 5: Steelswarm Invasion, and the Gates of the Underworld structure deck will also be glad to find all new cards that work together nicely with cards from any of those releases. The set includes 100 cards (48 commons, 20 rares, 14 super rares, 10 ultra rares, and 8 secret rares. 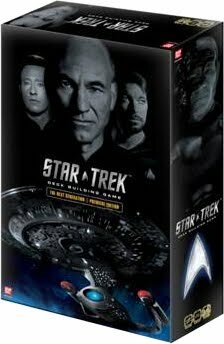 Star Trek Deck Building Game On Sale Now! We are now accepting pre-orders for Bandai's upcoming Star Trek Next Generation Deck Building Game! You are the Captain of a small Starship with a standard crew and basic weaponry. Will you use your crew’s experience to improve your ships systems or to recruit more experienced crewmen to your ship? Will you form diplomatic relationships or conquer civilizations in battle? Build your deck and explore the Star Trek universe! Scenarios include Exploration (Free For All), Klingon Civil War (Teams), and Borg Invasion (Co-Op). The game includes 300 cards, 5 twenty-sided dice, and a game manual. On sale now for just $29/box or $224/case (8 boxes). Expected to ship on October 7th. The new Pokemon Black & White expansion, Emerging Powers, is expected to ship on August 31st! Order now to receive our lowest prices! On Tuesday (August 23rd) we will be raising our booster box price from $90 to $91 and our booster case price from $532 to $539 (6 boxes). All Black & White Emerging Powers booster packs will include A TCG Online code card! Emerging Powers introduces the rare and powerful Legendary Pokemon Cobalion, Virizion, Terrakion, Thundurus, and Tornadus! With brand-new Item cards to revitalize your deck, Emerging Powers offers Trainers all of the amazing new strategies of Unova. The expansion includes over 90 cards, more than 25 newly discovered Pokemon from the Unova region, and full-card art cards of the Legendary Thundurus and Tornadus. 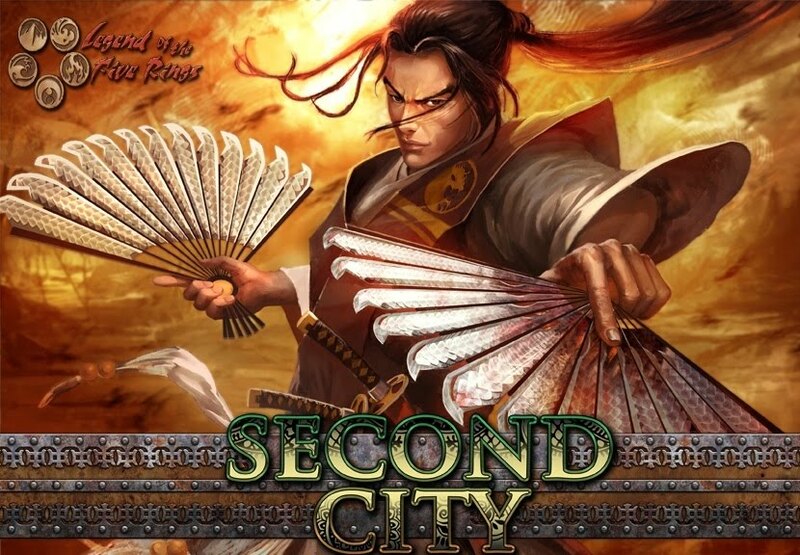 The new Legend of the Five Rings expansion, Second City, is expected to ship on September 12th! Order now to receive our lowest prices! On Monday (August 22nd) we will be raising our booster box price from $99 to $101, our booster case price from $960 to $970, our starter deck box price from $48 to $49, and our starter deck set price from $33 to $34 (3 decks). Second City is the last Celestial Edition expansion, and the second that is legal with Emperor Edition. The set includes 156 new cards. Starter decks feature the Dragon, Mantis, and Scorpion clans. Garbage Pail Kids Flashback 3 Orders Due! Topps' latest Garbage Pail Kids set, Flashback Series 3, is scheduled to arrive the first week in November, but Topps is already asking for our final order! The Garbage Pail Kids Flashback Series 3 base set includes 80 stickers. Look for John Pound (Adam Bomb originator) autograph cards, all-new artwork featuring Adam Bomb in hysterical new situations, never-before-published Lost GPKs, 3-D insert cards, all-new Where Are They Now, 4 levels of Parallel cards, printing plates, and original 1 of 1 hand-drawn sketch cards by the GPK artists! Order now to receive our lowest prices! On Tuesday (August 16th) we will be raising our box price from $34 to $36 and our case price (8 boxes) from $254 to $272. 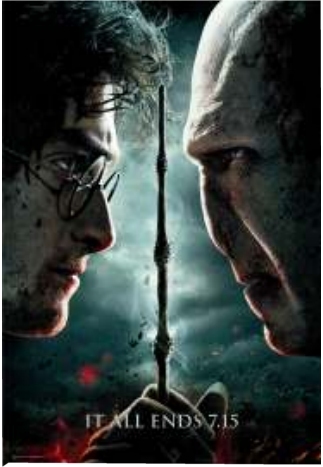 Arbox informed us this morning that the release of the Harry Potter and the Deathly Hallows Part 2 Autograph Edition set has been delayed. We originally expected to ship pre-orders by August 10th. However, Artbox won't be shipping the product until August 12th at the earliest. So, we now expect to ship pre-orders no earlier than August 19th. We'll post any further news as soon as we receive it.